News aggiornate in real time 24/24h su Eurogiornale.com, vieni spesso a trovarci. 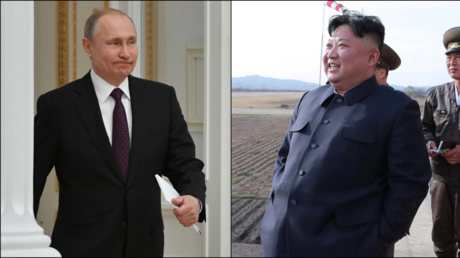 North Korean leader Kim Jong-un plans to visit Russia to meet with President Vladimir Putin “soon,” the North Korean Central News Agency has reported, in what would be the first meeting of the two heads of state. The US State Department has hailed Ukraine’s presidential elections as “peaceful” and “competitive” as it congratulated comedian Volodymyr Zelensky on his victory and pledged “steadfast support” to Kiev.